They say that cash is king, but is that really the case anymore? When was the last time you paid for something in cash? Could we be heading for a cashless world? The realm of consumer payments is changing every day, and it’s a fascinating place. The origins of banknotes in Europe can be traced back all the way to medieval times, and they reigned supreme as the way for people to pay each other for centuries. And for a very, very long time, cash was the only option beyond bartering. Consumers and merchants all used and accepted cash, because it was the only way to pay for anything. With the proliferation of credit and, eventually, credit cards, cash started falling out of favor. It’s still legal tender, and many people still only deal in cash, whether for budgetary or security reasons. But cash has had a long fall from its throne atop methods of purchase. Over the past twenty years or so, cash has seen some serious challenges. It’s just not popular anymore. There are even countries that are working toward creating cashless societies. Large transactions have been banned in places like France, Switzerland, and Russia; and Sweden, Norway, and Denmark are all racing to become the first countries that have completely stopped using cash. Credit cards started hitting the marketing in the early 20th century, and they’ve had an absolutely monumental effect on the world of consumer payments. They’re easy to carry, can be used to make huge purchases (even without having enough cash on hand), are slightly more secure than cash, and many come with rewards. What’s there not to like? 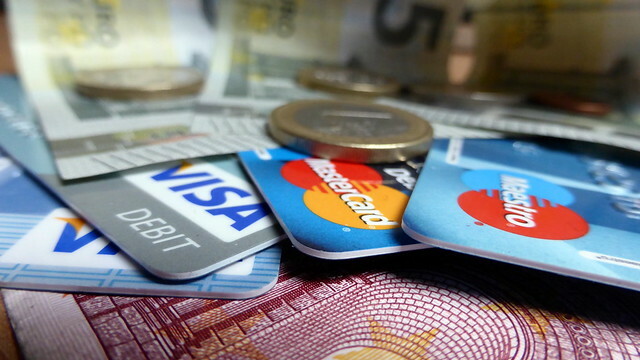 Credit and debit cards are especially useful in the online economy, where cash just isn’t an acceptable method of payment. With more and more shoppers hitting their favorite stores’ websites instead of their brick-and-mortar locations, plastic has become the king of payments in the modern world. But even credit cards are falling by the wayside. Sure, they’re small and easy to use, but technology is starting to surpass this fall-back method of payment. They’re not likely to disappear anytime soon, and they’ll likely be the primary form of payment for a long time, but it’s hard to argue that they won’t be replaced. 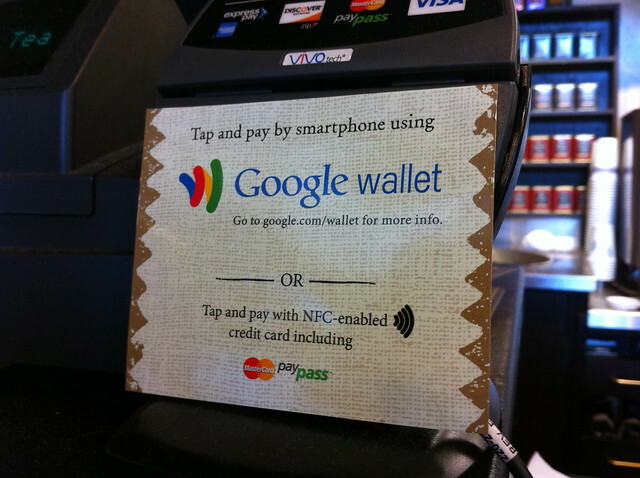 If you haven’t heard of technologies like Apple Pay and Google Wallet, you’re behind the times. More and more merchants are accepting electronic forms of payment that require a simple tap of a mobile phone to a small terminal. The tap functions a bit like a credit card in that it authorizes a payment from a specific account. And with the absolute ubiquity of smartphones, these forms of payment are likely to continue increasing in prevalence. Why carry five or ten cards with you when you’re always carrying your phone anyway? That line of reasoning has convinced an awful lot of people to start using these electronic payments. No one relies solely on these methods yet, but there will likely be a day—maybe sooner than you think—that it’s the primary method of payment, not only between consumers and merchants, but also in business-to-business situations. So cash is dying, and cards are going to be next, though not for a while . . . why is that important to you, as a small business owner? The history of consumer payments makes it clear that consumers are always looking for one thing: convenience. When a consumer is buying something, they want to be able to pay quickly and without a hassle. And today, that means taking credit cards (because no one is solely relying on electronic payments). No matter whether you’re a shopowner, you do most of your business over the phone, or you’re out at various worksites all day, you need to be able to take payments—both cash and card—quickly and easily. Which is exactly why SmartTrade exists: so you can take credit and debit card payments from your mobile without any extra equipment. Image credits: Leon Petrosyan via Wikimedia Commons, Sean MacEntree via Flickr,kennejima via Flickr.